Taste: fresh, sweet, mellow, and light honey taste. 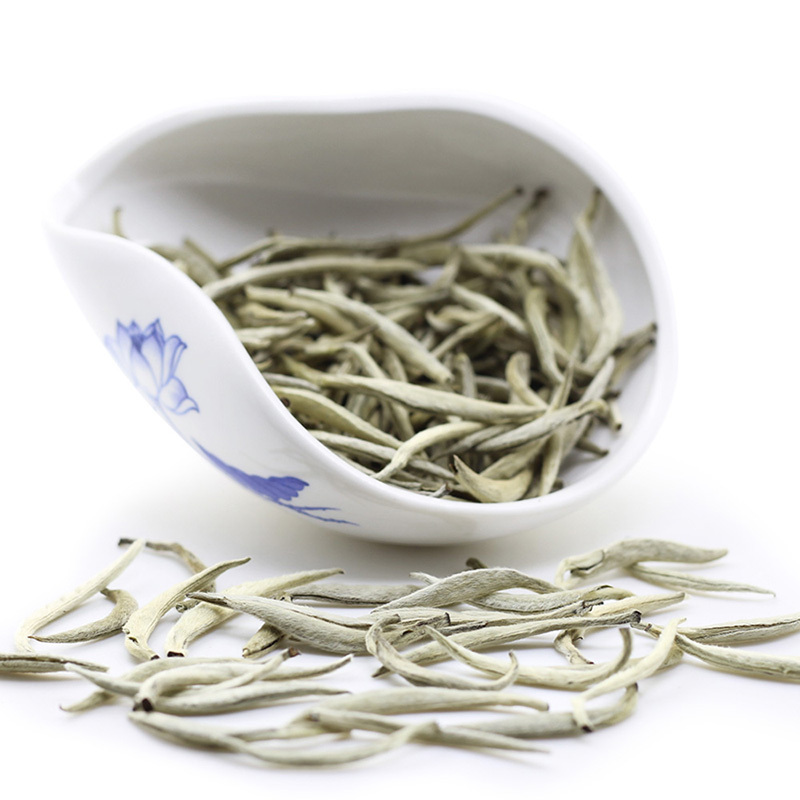 What is Yunnan Silver Neele White Tea? 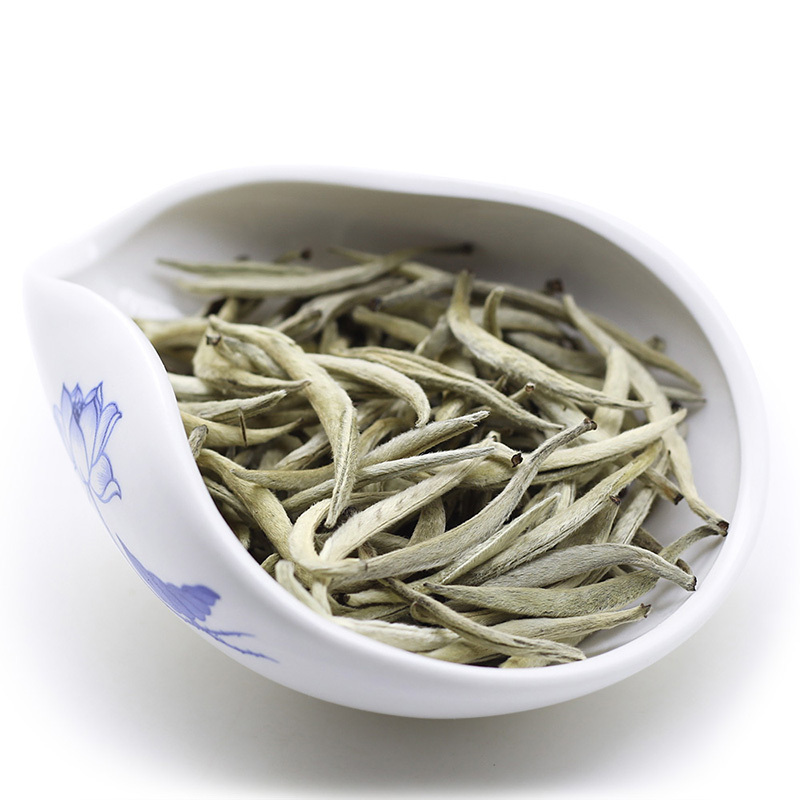 Silver needle white tea is a slightly fermented tea, which is named after its shape, whose color is silver because of its conspicuously tea hair and shape likes a big needle. 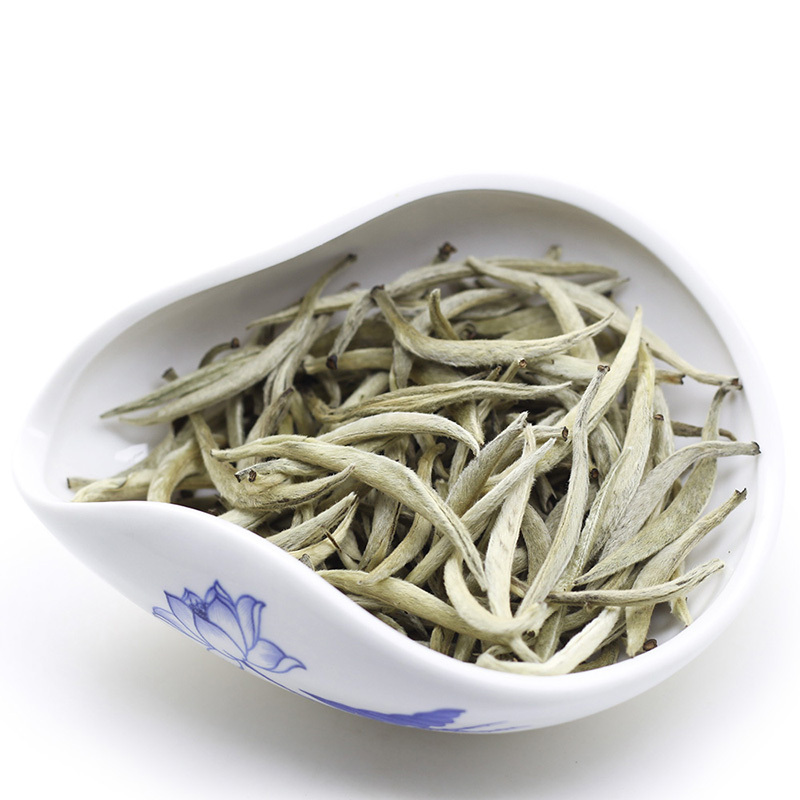 This is the top grade of white tea directly from big white Pu Er tea trees in Jinggu, Yunnan, which is a special tea tree variety in Yunnan only, so the sweetness in tea liquid is longer . 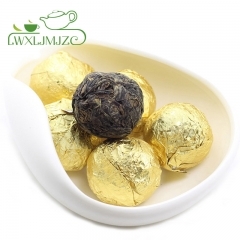 high infusiability time; dense tea liquid with fruity aroma. 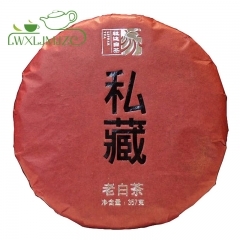 This tea is from the organic-certified tea plantation in Jinggu, Yunnan province. 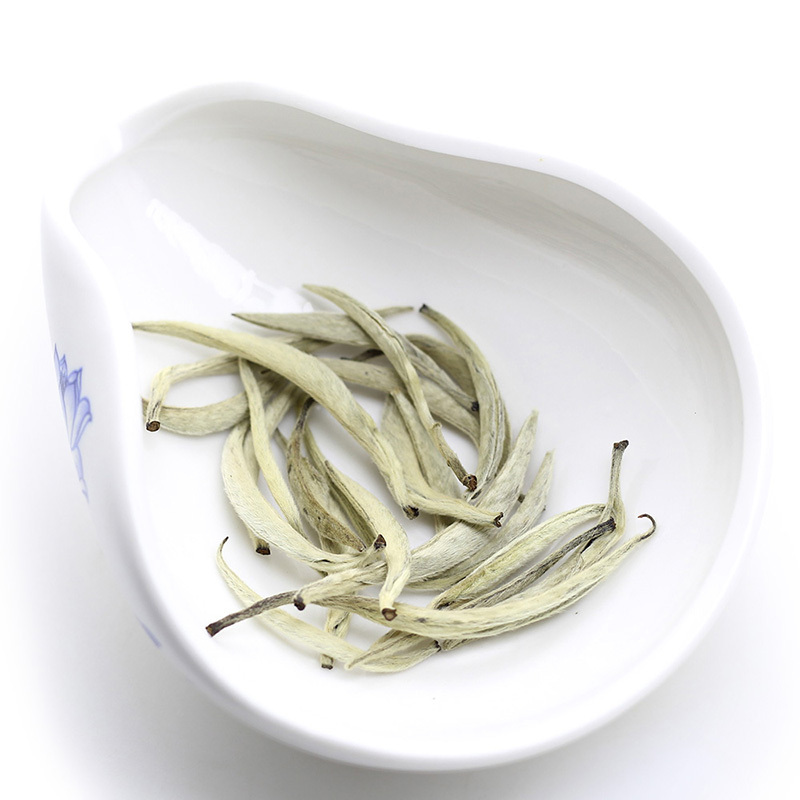 It may reduce blood sugar and help prevent and alleviate the symptoms of diabetes. It reduces stress and increases energy. 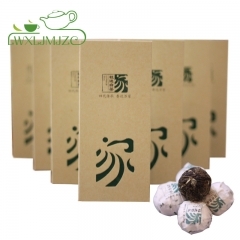 This is a fantastic tea. It's very delicate and sweet, smells of honeysuckle. I brew it 2 minutes at 175, and it produces a very light, but very aromatic, liqueur. 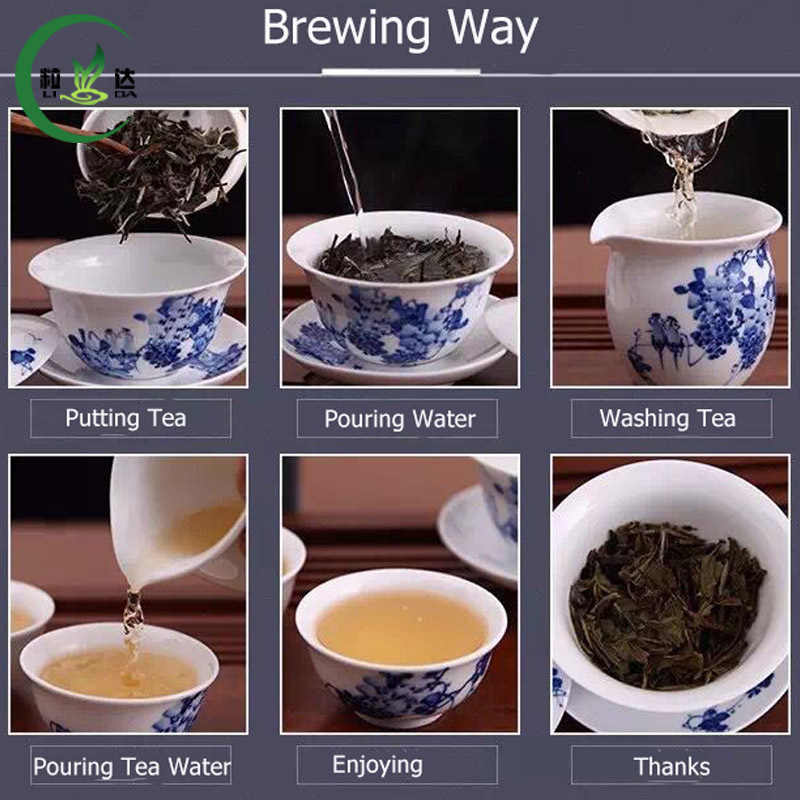 I usually steep it 2-3 more times, a bit longer for each. 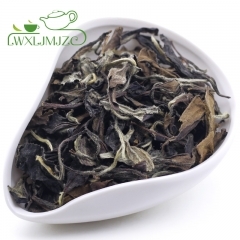 I wanted to try some silver needle white and this is very satisfying for me and can enjoy a great tea later in the evening.